What has ten arms and loves coffee? Anyone with a Hidden Octopus Cup! 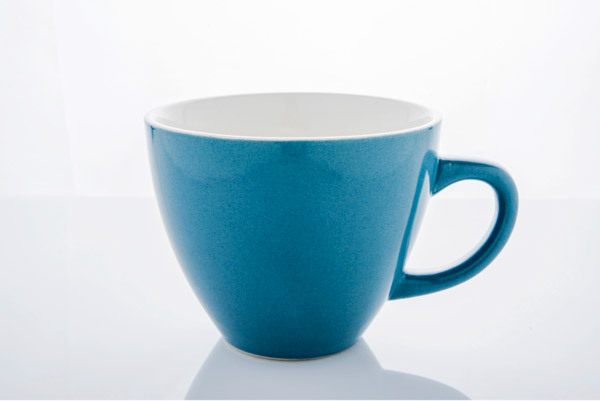 This ceramic mug looks like an ordinary cup, but as you sip, you’ll reveal a hidden octopus in the deepest trench of your drinking vessel. 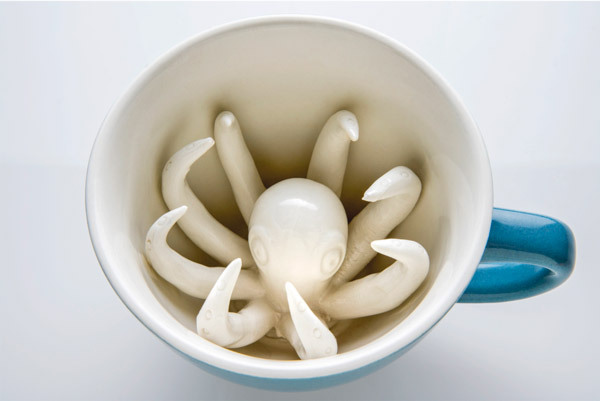 Unlike real octopuses, this stationary ceramic creature doesn't need salt water to thrive, so feel free to pour in your favorite beverage at any temperature. 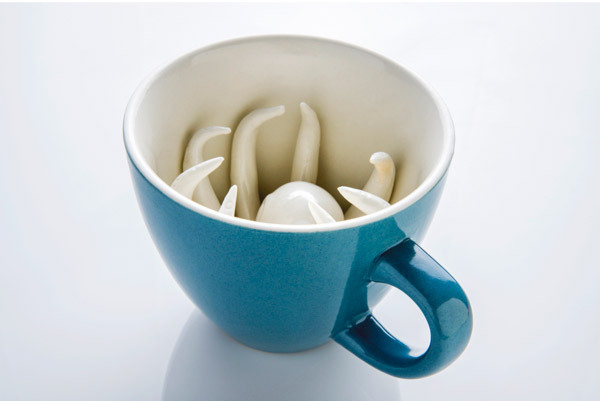 Release the kraken and the caffeine when you sip from your creepily cool Hidden Octopus Cup. 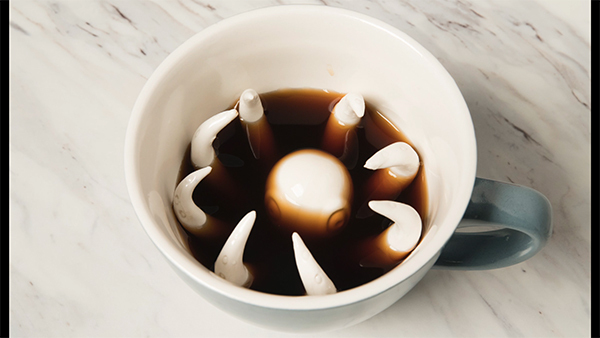 What creatures lurk beneath the surface of your morning joe? Drink up and find out! Under the still surface of your filled mug lies an octopus waiting to be revealed as you explore the depths of your drink. An octopus might terrify swimmers and sailors alike, but it plays nicely with both microwaves and dishwashers. 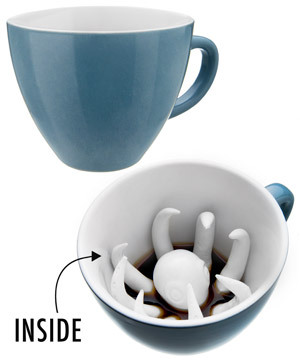 So feel free to nuke a lukewarm coffee (without fear of it turning into a foe for Godzilla), drink it down to encounter the ceramic beast within, and give it a bath when you're done. Question: Can I remove the octopus? Answer: The octopus is an integrated part of the cup and is not removable. Question: What is the octopus made out of? Answer: Like the rest of the cup, the octopus is ceramic.